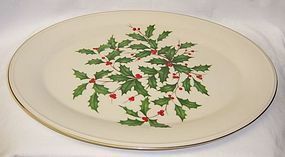 This is a really nice Ivory Christmas Holly 16 Inch X 11 1/2 Inch Oval Serving Platter made by Lenox China. 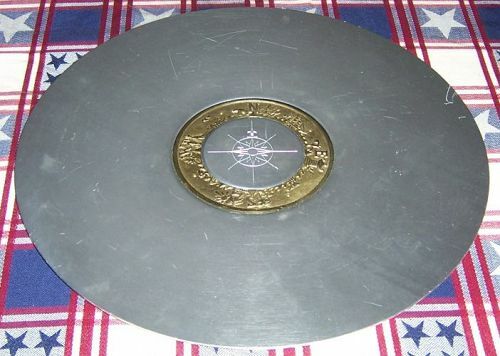 The Platter has gold trim and is signed LENOX MADE IN USA SPECIAL. It is in really good condition with no chips, cracks or scratches. The Holly design and gold trim is all very good. We guarantee items to be as described. 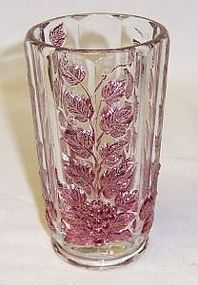 See our other Lenox available. THANK YOU. 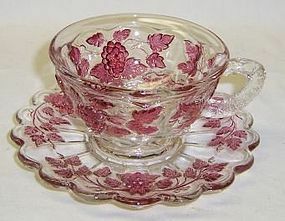 This really great Tucker Water Pitcher was made by Lenox china in 1980. 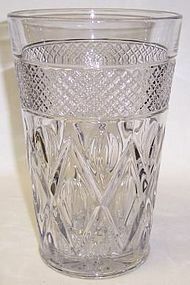 This Pitcher measures 8 1/4 inches high to the spout. 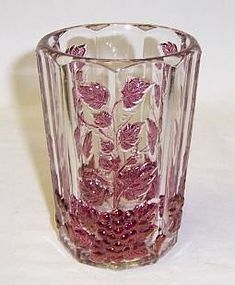 It measures 9 1/4 inches high to top of handle. 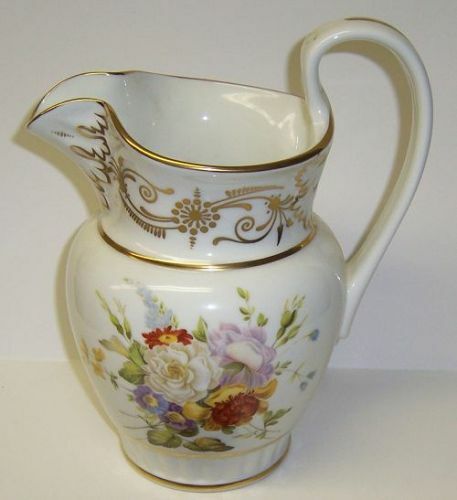 It is a reproduction of a 19th century pitcher and is beautifully decorated with 24 kt gold accents. 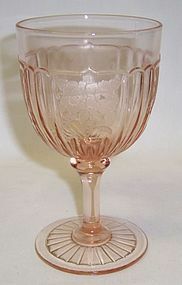 It is in very good condition with no chips or cracks. The painted decoration and gold accent is all very good. We guarantee items to be as described. THANK YOU. 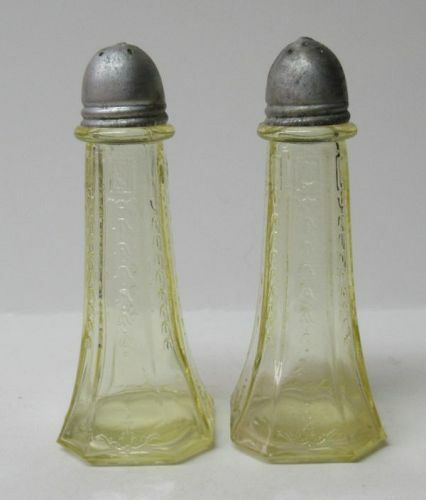 This is a really great pair of yellow, topaz, Princess Salt and Pepper Shakers made by Hocking Glass from 1931 to 1935. 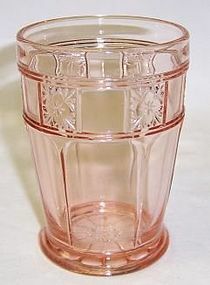 The shakers measure 4 1/2 inches high. They are both in very good condition with no chips, cracks or scratches. 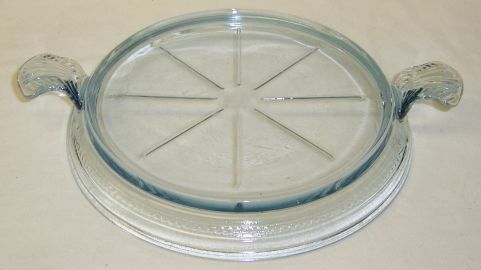 The original lids are good with just a couple dents, but the metal is discolored. We guarantee items to be as described. 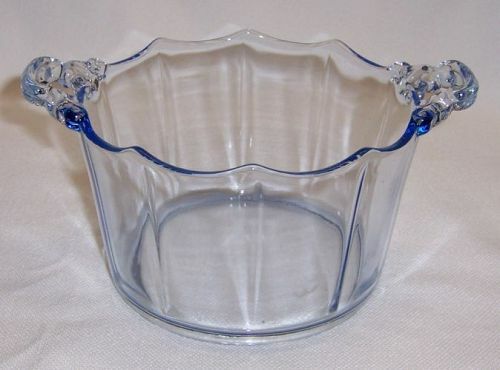 Be sure to search our other Princess depression glass available. THANK YOU.